To facilitate communication and a rich exchange of knowledge among academia, industry, and research societies whose works involve mechanics. 1. Implant-associated infection, a leading cause of failure in many biomedical devices, is caused by adhesion of bacteria to the surface of biomaterials. Implant-associated infection is difficult to treat, for example, joint replacement infections may occur deep around the artificial implants. Professor Michael Kelly FRS FREng, Prince Philip Professor of Technology, University of Cambridge, gave the Closing Plenary at the 2nd International Symposium on Energy Challenges and Mechanics, hosted by the North Sea Conference and Journal. Michael wrote the speech into an article, “Future energy needs and engineering reality”. 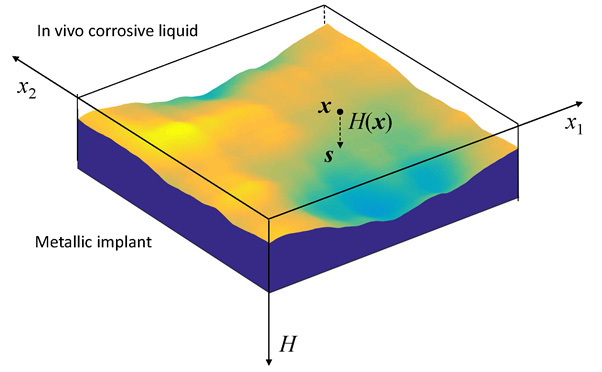 The paper was published in the Journal of Energy Challenges and Mechanics. The discussions in this blog relate to the SUT (Society of Underwater Technology) event on Wednesday (10 October 2012), “Macondo - Lessons and implications for the North Sea”. 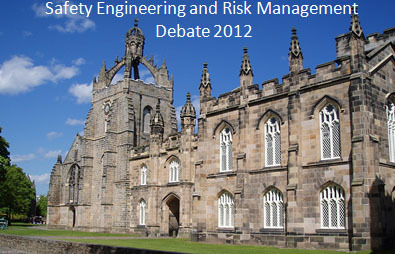 Discussion Topic 6: Discuss safety in wind energy. Discussion Topic 4: If the Piper Alpha disaster occurred today, discuss the current safety legislative regime that will apply.